Thanks to Cliff Fleetwood for the picture. 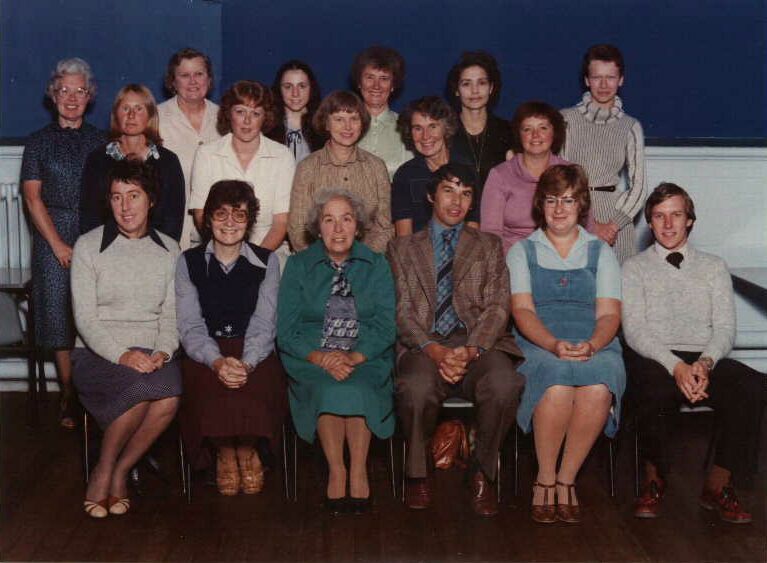 Three photos of Cotteridge School teachers and staff from the late seventies / early eighties. Let us know if you recognise anyone. 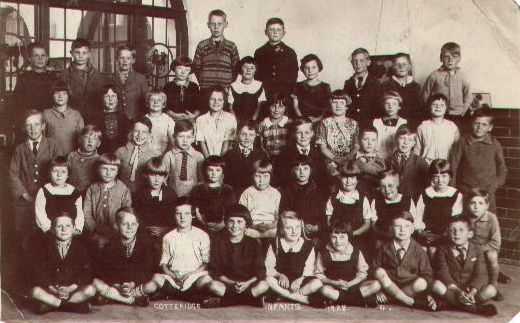 Bob writes, “I am a former pupil of Cotteridge School, from 1953 to 1958.I can remember a few of the teachers and pupils mentioned and wondered if anyone remembers an accident when the dinner van bumped into the wall separating the two playgrounds, knocking down part of the wall and injuring a pupil called John Stevens”? 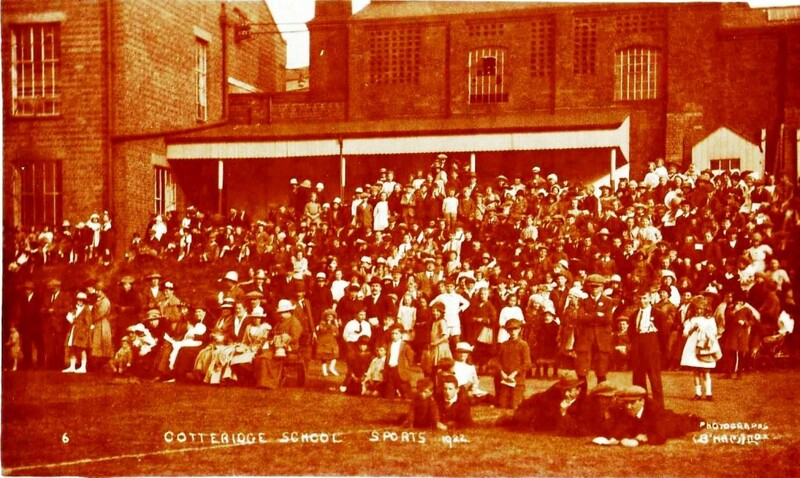 I attended Cotteridge School from 1962 to 1969. My older brother Colin was in the year above me and my younger brother Keith three years below. We lived at 1 Lifford Cottages in Lifford Lane where our playground was the cut (at the front of the cottages) and the railway (behind us). Among the teachers I remember were Miss Self, Miss Hudson, Mrs Brooking, Miss Smith, Mrs Meggs, Mrs Rudkin, Miss Wells and Mr Waugh. Our head was Mr Pebworth, but I also remember Mr Hewlett who I think kept pigs. Miss Smith fascinated me as I thought she was at least 100 at the time, andI think I was one of the few children who liked her and enjoyed her class. Children I remember are Philip Haynes and his brother Tony who lived down the lane from us, Jackie Barker whose family lived at Lifford Hall for a while, Julie Richards who lived at the Breedon Pub for a while, Susan Cope and Wendy Mason whose mom was our crossing warden in the late 60s. We used to get our daily sweet ration from the sweet shop at the top of Francis Road or the shop next to Austin Clissetts just up past the old police station. 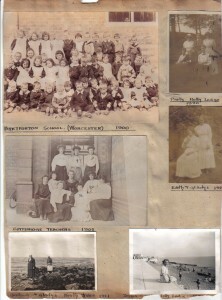 Our mother also went to Cotteridge from 1928 to 1937. My mother remembers a teacher named Mr Merryweather and tells me that the girls used to go to a house in Cotteridge to do housework as part of their lessons. 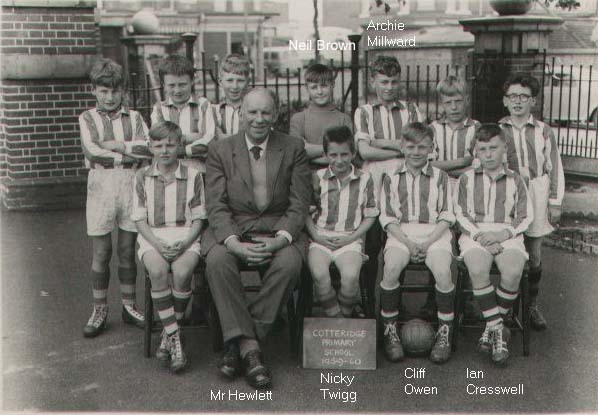 Older girls stayed at Cotteridge but the boys went to Stirchley school. After school she worked at the paper mill by the canal, her grandparents, Major and Annie Flavell, owned the chip shop next to the Breedon pub. 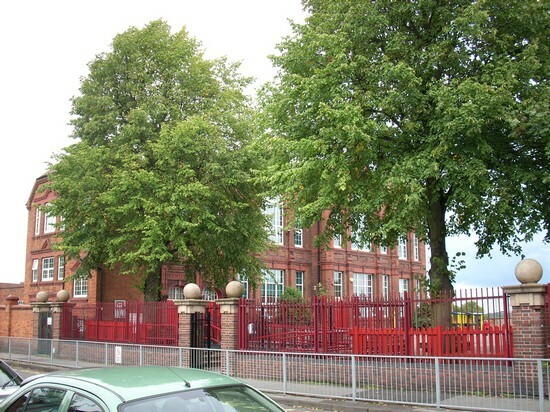 We moved to Stirchley in the mid 60s but stayed at Cotteridge School and today the pull is still strong as 17 years ago I moved back up the Hill and now live just round the corner from Lifford Lane where I can see the roof of the house I was born in from my bedroom window. Debbie Bevins, neé Wilson, is trying to locate some old friends. She writes, “I lived in Cotteridge for a very short while from 1970 when we moved from Warwickshire. I remember my first days at Cotteridge School where I have vague recollections of there being murals on the walls of the playground? I lived in Frances Road, but we moved to Wales and I lost touch with my best friends at the time: Paul Poole and Nicola Peevor who I remember had a slide in her garden which got so hot being made of metal, you were hard pushed to sit on it at times! I have many fond memories of happy summer afternoons playing with a group of friends from the street and if anyone is out there and remembers me I would like to hear from you”. E-mail us or leave a comment below if you want to get in touch and we will pass it on. 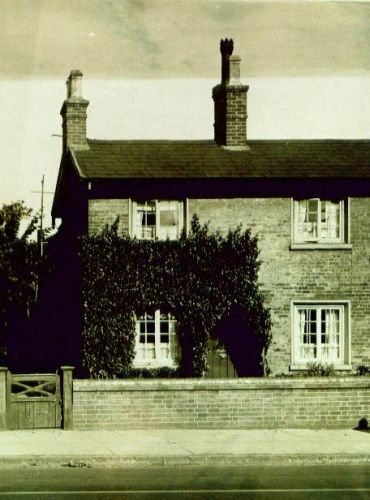 I was born on the Pershore Road just up from the Breedon Pub in 1968, and my family moved to Redditch in 1980. 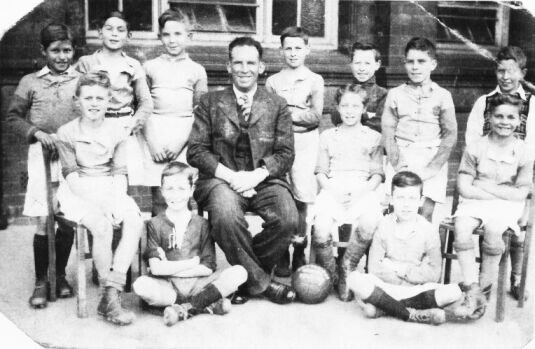 I attended Cotteridge School and captained the football team to the league title with Mr Stone as manager. (The dreaded Miss Richardson was Head Mistress (now deceased I believe)). My memories of Cotteridge are all good. Playing down the cut, challenging everyone to football matches in the park and running through everyone’s gardens. Our neighbours were the Georges, Lanes, Leas and Bushells. It was a close community then with many events being held and day trips to place like Blackpool being organised with the help of Kings Norton Ex-Serviceman’s and the Sunday School in Dell Road. (Mr Sturgess and Mr Carr). School friends and neighbours who still might be about were Simon Cartmell, Phillip Ryder, Paul Dutton, Malcolm Lea, Karen and Nicky Masters, the Turnballs, Girlings, Gavins and Pratts. If anyone remembers a car crashing into the front room of a house (in about 2001), well that was our house. Also does anyone remember the ice cream van overturning outside what was then Wilmott Breedon? The gas leak when everyone had to be evacuated, the silver jubilee in the Sea Cadet hut, the fire in the basement of the house on the corner of Dell and Pershore Road (The Malonies I think?) and someone moving their TV into the middle of the road sitting down and pretending to watch it (smart move) after an argument with his wife! 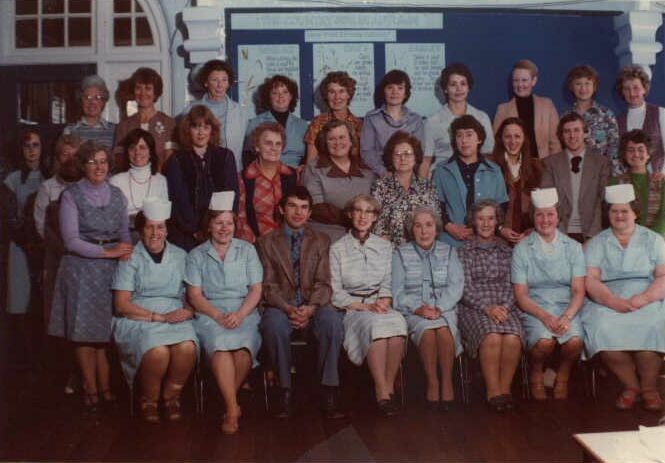 I was at Cotteridge School from 1958 – 1964 and would like to give my memories, especially regarding Miss Smith. As several have mentioned, in hindsight we realise she was a teacher who cared about children learning and yes, Maths was her subject. I did benefit from being in her class and wish that I had paid more attention. 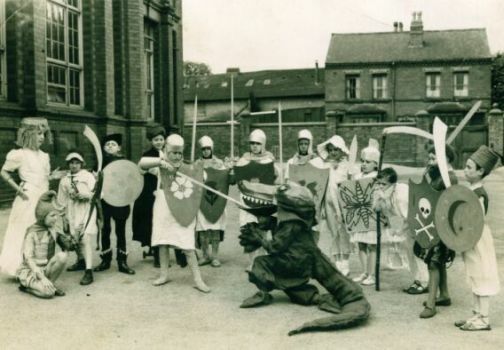 Miss Smith had always taught the ‘remedial’ class, but the year I came under her care she had obviously asked to be allowed to take a ‘normal’ class. My mother told me in later years that most parents were horrified to find on the bottom of the reports under “class next year” the name of Miss Smith as they had not been told of the change in circumstances! I too remember the tappings on the head and ruler on the hand, but also remember the Geography lessons because she had a lot of penfriends and visited them. I also remember visiting her house – with about 3-4 others – and having a Japanese afternoon on a Saturday. We were able to examine Japanese items and had a Japanese meal. I think this was a reward for something – perhaps good work! It is perhaps only 4 or 5 years ago that I saw Miss Smith in Kwik Save while visiting my father, but was unable to get through the queues to speak to her. 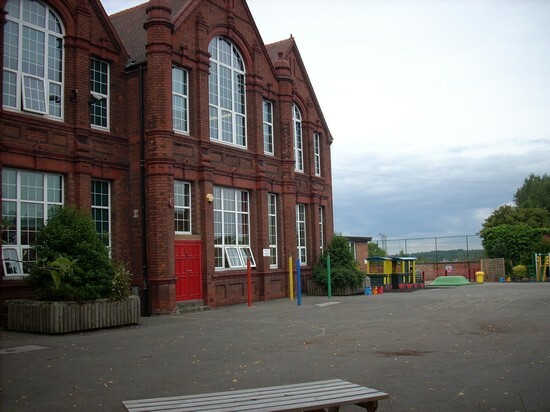 I enjoyed my time at Cotteridge School and would love to hear from anyone who remembers me. 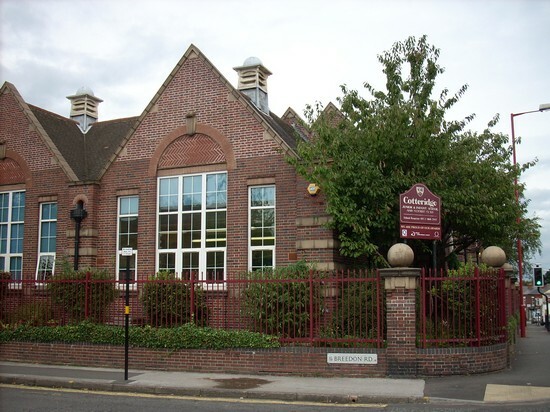 I was at Cotteridge School from 1962 – 67 and remember it just as if it was yesterday. Sounds corny doesn’t it, and that’s what our parents used to say, thinking about something from the past. But it´s absolutely true. I remember the children who shared more or less the same experiences, from the first day in Miss Self`s class, to leaving the school after the 11 plus and Mr Pebworth as the headmaster. Then there were the Cotton twins, Robert Wagstaff, John Baldwin, “Nobby” Clark (of course) Later when I became a soldier i served in the same Regiment as his cousin and we could share some memories. I really missed Cotteridge, both the ups and downs, I remember getting a smack on the legs by Miss Reed, for talking in class, but I really liked her and was sad when she died of cancer not long after. Of course there was the infamous Miss Smith, when I look back on those days, I don´t think she meant to be as mean as she seemed, I think she was just a product of an old fashioned type of teaching. She thought she could control us better by fear then kindness. I must admit no one dared to say anything when she was teaching, pity it was maths (my worst subject). Well after years in the army I have settled down in Denmark and I have a son who is 14 years old. It is interesting to compare my son’s school life to my own and I wonder if he will think about his school in the same way we others think about Cotteridge. What I remember of the playground is an alcove that had rubber tires wrapped around a pole and painted like a snake. I spent many lunch breaks hanging of that yellow snake. I also recall some little cubicle like seats at the same end of the playground. This is where a young girl asked me if I had ever been kissed… Like a fool I said no and she planted one on me. The funny things you remember. We lived only a few houses down Pershore Rd from the school. Many of the pictures I see on the other page are very familiar and I can see where our old house is in one. My father spent a lot of time renovating that place and it would be interesting to see it today. I also remember buying sweets at the corner shop one street down. The park was where I remember riding my bike, catching spinners and testing out my new plastic binoculars. I recall hanging from trees and falling off of them a lot. All in all my memories of this area are very cherished and have stuck with me. I now live in Canada and have for the past 28 years. I still come back to Brum from time to time and must make an effort to look around the old haunts. I left Cotteridge School in 1968. During my time there the headmistress was Miss Howard, who was followed by Mrs. Copeland. The teachers in the Infants were Miss Self, Mrs. Brooking and Mrs. Frederick. the Junior teachers were Miss Meggs, Miss Smith, Mrs. Wells and Mr Hewlitt. He retired in 1967 and the photo shows me presenting him with a present. I was chosen because I was the oldest child in the school. In 1967 we had a new head, Mr Pebworth and Mr Waugh came to be a junior teacher. The caretakers were Mr and Mrs Dandy. Sports Day was held at GKN sports ground (where Do-It-All is now). Everything we needed for sports day had to be carried down the road from school. So a stream of children carried bins, tables, hoops, skipping ropes, bean bags, dressing up clothes etc. We had running races, skipping, bean bag, dressing up and egg and spoon races. We had swimming lessons at Stirchley baths and we all had to walk there and back. The annexe building was an art college. In 1967/68 Mr. Pebworth taught some pupils Irish dancing for a display in front of parents. We wore green silk skirts. We also put on a production of “The Lion, the Witch and the Wardrobe”. At morning breaktime we all had a little bottle of milk. Juniors were milk monitors who took the crates of milk round to each classroom. Fourth year juniors were also duster monitors. On Monday mornings they had to collect clean dusters and towels from the caretakers and deliver them to each classroom and then on Friday afternoon they had to collect them back up for the caretaker to wash them over the weekend ready for Monday. These reports are for my sister Susan and me. Later on, both my daughters went to Cotteridge School. Elizabeth is at Birmingham University doing Maths and Lyndsey is working in a science laboratory. 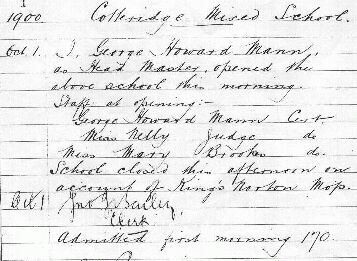 The logbook for the first day of Cotteridge Mixed School, October 1st, 1900. Oct 1 – I, George Howard Mann as Head Master, opened the above school this morning. School closed this afternoon on account of King’s Norton Mop. 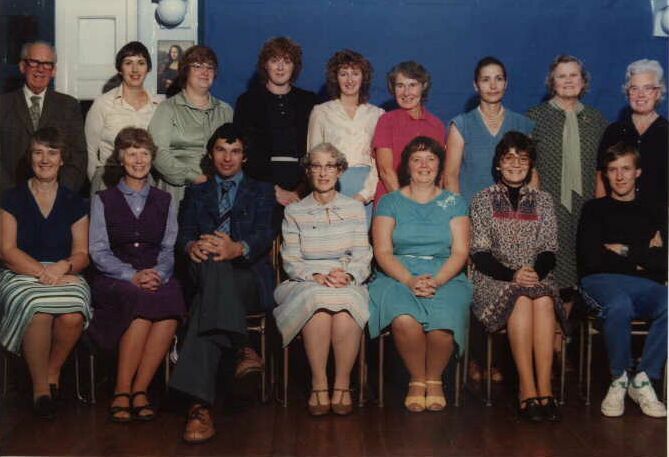 I started at Cotteridge School in 1985 and was in Mrs Green’s class. Mr Minchin was the headmaster and Mr Callaghan was the deputy who used to tell very long stories in assembly and play his guitar. I liked reception since we got to play with the lego and toys in the afternoon, but in the morning we read Ginn books like “Look”. I don’t think we had a computer when I was in 1I or 3I (with Miss Edwards) but by the time I was in 6I with Mrs Jenkins in the Annexe we had got a little Spectrum that played games like Postman Pat and Tablesums. We also got to use the electric typewriter to write stories to put on the display boards in the classroom. All through infants we learnt a lot of maths, reading and writing (Mrs Roe used to come and teach us joined-up handwriting), but still got to play with technic lego, capsella and other strange toys that you don’t see nowadays. We didn’t use calculators much but did get dictionaries. We had a play house in reception but not in any other years. We had squash and biscuits every day – one custard cream or two plain biscuits – just before morning playtime. Round about now strange things started happening to the school – the air raid shelter was knocked down (making a lot of noise and stopping Mr Minchin from doing assembly), as were the old outside toilets. We all helped create the new gardens which replaced them and watched the builders from the playground though the dinnerladies like Mrs Milner kept us from getting too close. They also moved the staffroom to by the library and turned the classroom by the hall into a classroom again rather than a storeroom. The classrooms were painted in strange colours like murky brown and dark green and looked very 1970s, but they did start to paint them – including the hall, which turned pink one holiday. In juniors, I was moved to the other class in my year for some reason, so was taught by Mrs Wase in Class 2. She was a very good teacher and we did mental arithmetic tests every morning. We also used to get a “good” or “very good” if we did impressed her and then she added up who had received the most in the week and gave them a prize. Her classroom had a posh computer which did more than a Spectrum and had a disk drive rather than a tape recorder. But, one day we came back from dinnertime and found that Mrs Wase had gone to hospital because she had hurt her leg in some way, which meant we had a lot of supply teachers for the rest of the year. We got Mrs Wase again the next year in Class 4 to make up for it, and we did all sorts of new things like going swimming at Linden Road, going to a place called Woodlands where we did assault courses, canoeing and archery. I was not very good at any of them, but it was a nice few days away. About this time we got lots of new things in the school – loads of filing cabinets arrived along with the new National Curriculum folders which every teacher got. And we had new Nimbus computers and printers in every classroom which meant that we could play new games like Trains and something to do with castles, or print our writing using Minnie. The next year I was in 5F with Mr Fletcher in the main school upstairs. He liked art and music and we used to make lots of things out of wood, especially after we went on a trip round a furniture factory. He also had loads of motorised lego that could be controlled by a little computer, which was good fun. Around this time I did my cycling proficiency course at the Patrick Collection and learnt how to cycle safely. I was also briefly in the school cricket and rounders teams, but we weren’t very good, though we did win a medal in a tournament at Strikers Indoor Cricket Centre on Lifford Lane. At cricket practice after school Mr Minchin could hit balls into the flats on Breedon Road but we could only manage to get them a few feet. In year six I was taught by Mrs Burton, who gave us stars of various colours for good work or behaviour. Gold was the best, followed by silver and then red, blue and green. When you got a star, you had to stick it over your name on the wall and the person with the most got a mystery prize. We also got to go to Bell Heath – a field study centre near Worcester where we learnt about geography and history. I remember going into Worcester and looking round the shops, and walking across a rubbish tip. It was a lot of work rather than a holiday! Year six children got to be something called playleaders, which meant playing with the little infants in their playground. This was always fun, especially if you were no good at football which the juniors played. Towards the end of Year 6 we had to chose a new school, and we finally left for them in 1992.